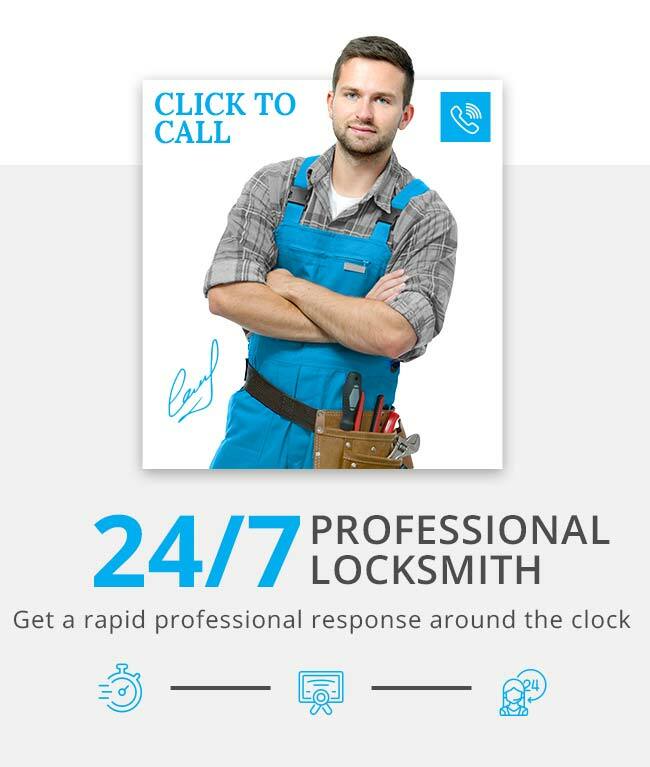 On this page you will find some of the best articles written by our locksmiths in Edgware. Some of them will try and explain the terminology used by our technicians in North West London, while others will help explain to you how to secure your home, change a lock or get a basic understanding of locksmithing. Should I get a guard dog to protect my property? What is a BS3621 lock?